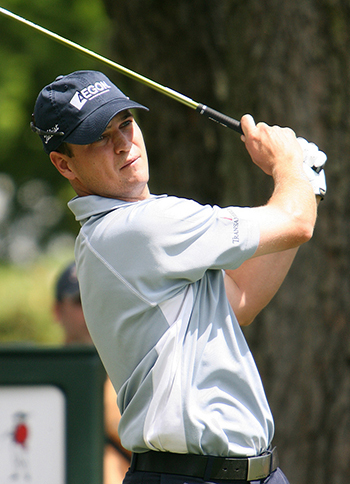 Zach Johnson 12/1 will be going for his third win in three years and I think he has a good chance of pulling it off. Zach had a Top 20 finish at The Players Championship which was his third Top 25 finish of the season, the other two coming in Johnsons first three tournaments of the year. Zach has not been outside the Top 10 in this event since 2009, I think he likes it here! Henrik Stenson 40/1 has obviously decided he is going to stay state side this week and continue his preparations over there leading up to the US Open Championship and who can blame him after his Top 20 finish at the Masters, which he then followed up with a Top 5 finish at The Players Championship. Henrik also has another two Top 10 finishes on the PGA Tour and three Top 25 on the European Tour. 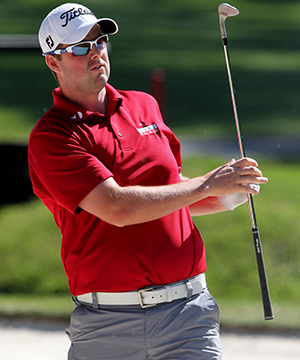 Marc Leishman 40/1 looks like he’s on the brink of winning his second PGA Tour title. After missing four cuts in seven events Marc has gone on to produce four Top 15 finishes in his last four tournaments, three of those being Top 10 finishes. I don’t think it’s going to be long before the Australian is picking up another winners cheque. Harris English 40/1 has started to come back into form over the last couple of weeks with two Top 20 finishes in his last three events. Harris started the year well with a Top 10 finish at the Sony Open in Hawaii, but then tailed off with several missed cuts. But the lad from Georgia has his best PGA Tour result here at the Colonial and I am sure those positive vibes are only going to help this week. Charley Hoffman 40/1 has had three Top 10 finishes in his last five events, one of the other two was a missed cut in New Orleans. Charley had a Top 15 finish here last year and I think he is on a bit of a roll and could do even better this year. 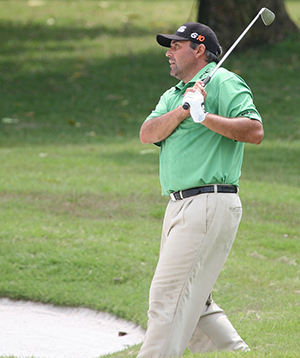 This week’s outside tip is going to be Angel Cabrera 80/1 the big Argentinian has just started to come back into form since he lost the Masters play-off to Adam Scott. Angel has had a couple of bad rounds that have put him out of tournaments like his final round 80 at the Wells Fargo Championship. But Cabrera opened with a 65 at last weeks Byron Nelson Championship and I think these are good odds after he finished in the Top 15 of that Championship.